HOW TO FIND THE SUCCESS THAT ELUDES YOU! 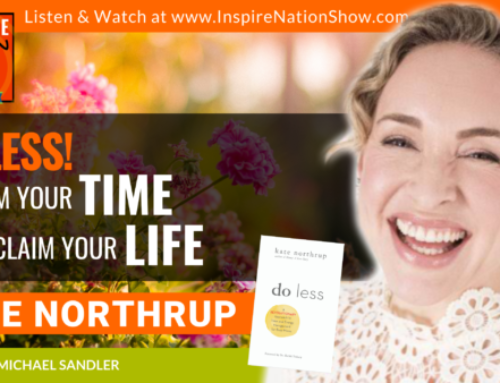 If you’ve wanted to get unstuck and find success, then do we have the blast past your bottlenecks and glass ceilings show for you! Yes, that’s a lotta broken glass. Today we’ll talk about finding your bottlenecks, removing your bottlenecks, and when need be, shattering your bottlenecks in order to get ahead. How to get a win-win in a contract negotiation? What are some unconscious blocks to abundance? What’s the importance of asking how much do I feel I’m worth? Why we don’t want to be apologetic about our success? What a yellow tesla has to do with anything?? Why we have to look at what are the ceilings in our lives? What it means to try and conform with your external and internal tribe? What are the lack mentalities in our lives, and in our garages? What are the bottlenecks of lack we may experience? What it means to be one degree off? What are the little bottlenecks that can freeze us in our tracks? How do we find the bottlenecks in our lives? What are energetic blocks and why do we need to scan for them? What are system-oriented bottlenecks – and how do we bypass, squeeze through, or break past them? Why we end up saying yes to things we want to say no to?